Wow … that’s definitely a mouthful. 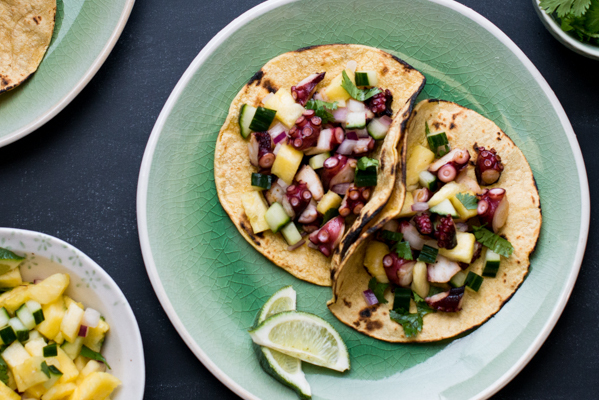 And I bet your mouth will be full of these tacos when you are done making this perfect get-ready-for-fall food. Should we get started? 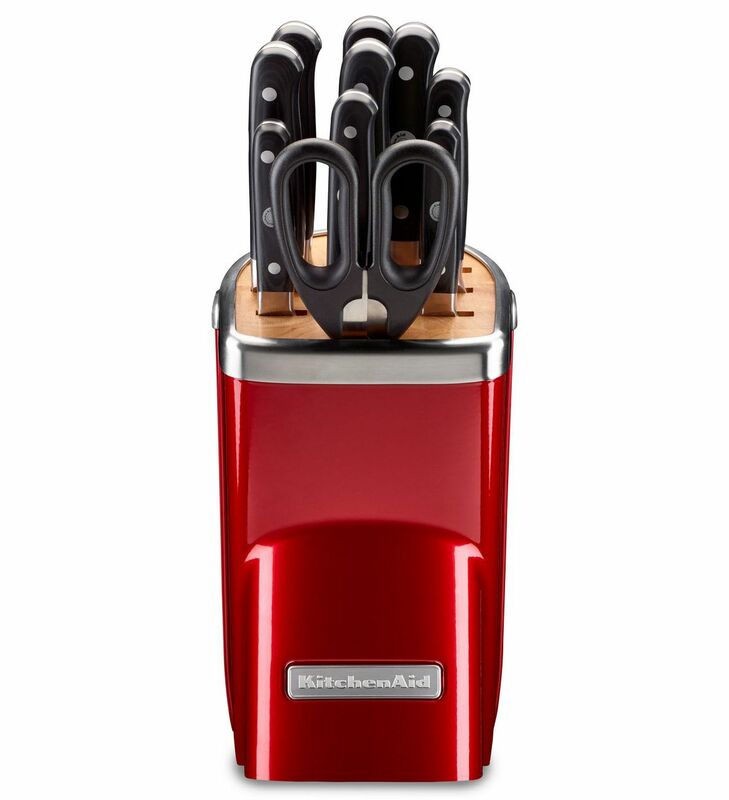 First you are going to grab your Chef’s Knife from your KitchenAid® 11pc Professional Series Cutlery Set and chop up all of the goodies for the tacos: chipotle peppers in adobo sauce, onions, limes, and garlic. Juice the lime, then set your prepared ingredients aside. Place your KitchenAid® 3.5-Quart Sauté on the Gas Cooktop and add 1 tablespoon of olive oil. Over medium heat, brown the short ribs on all sides. You don’t want to cook the short ribs, you just want to get a nice sear on the outside. Add the short ribs along with all of the ingredients for the tacos (chipotle peppers in adobo sauce, onion, lime juice, garlic, barbecue sauce, bay leaf, cumin, salt, and beef broth) to your KitchenAid® Multi-Cooker. Cook on Slow Cook Low for about 8-10 hours. 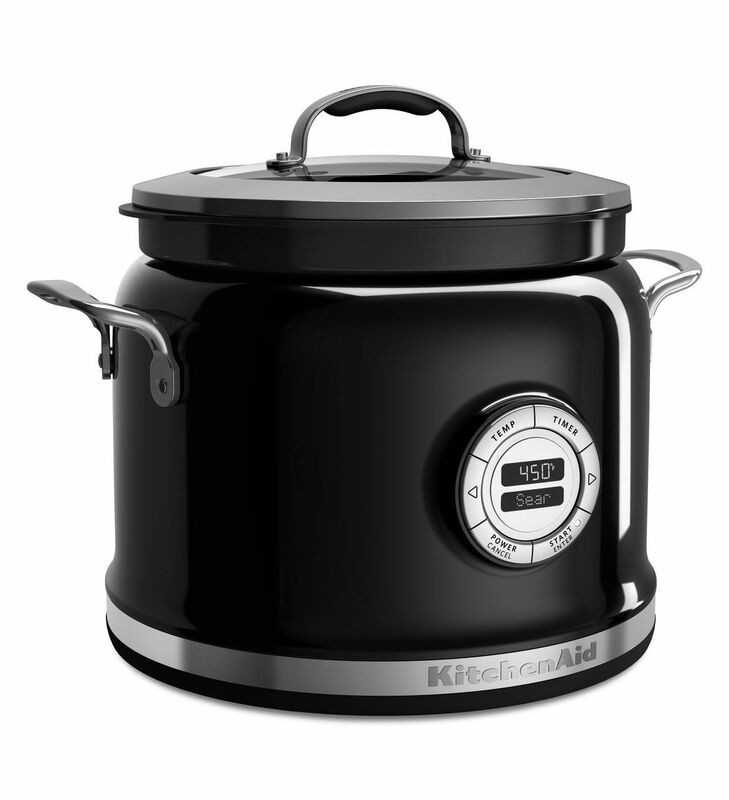 I love my Multi-Cooker because it controls the selected temperatures and settings, ensuring all my recipes are prepared with consistent results. And with over 10 settings, from slow cook high and low to boil/steam and many more, this Multi-Cooker does much than your average slow cooker! When the tacos are almost done, start the Cilantro Lime Crema. Chop the cilantro and cut the limes in half to juice them. Then, add all of the ingredients (cilantro, lime juice, garlic, greek yogurt, heavy cream, salt and pepper) to a bowl and mix to combine. When the short ribs are done, pull the meat from the bones. Discard the bones and the bay leaf. Using two forks, shred the meat and discard any fat. Add salt to taste. 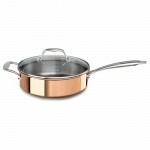 Scoop the meat directly from the Multi-Cooker when serving, or set the meat onto a plate. To warm the tortillas and get a nice char, fire them directly on the Gas Cooktop over medium-low heat. Be careful not to burn them, though! Now it’s time to build the tacos. I suggest creating a build-your-own taco station with all the fixings. Some toppings that are delicious along with the Cilantro Lime Crema are salted lime cabbage, avocado slices, salsa verde, and cilantro. Now curl up your tacos and eat (the best part)! 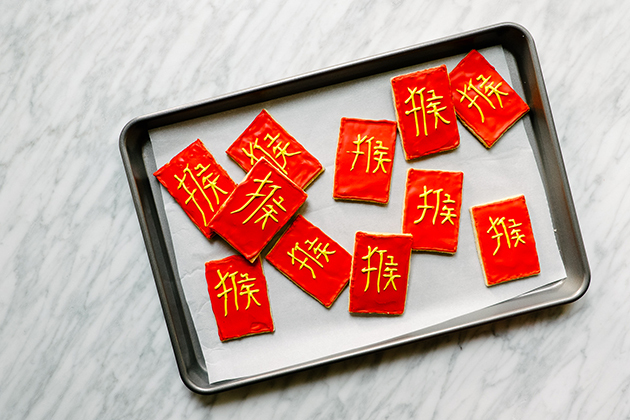 I cannot wait for you to try this at home! With the KitchenAid® Multi-Cooker, making these tacos are incredibly easy and very rewarding. 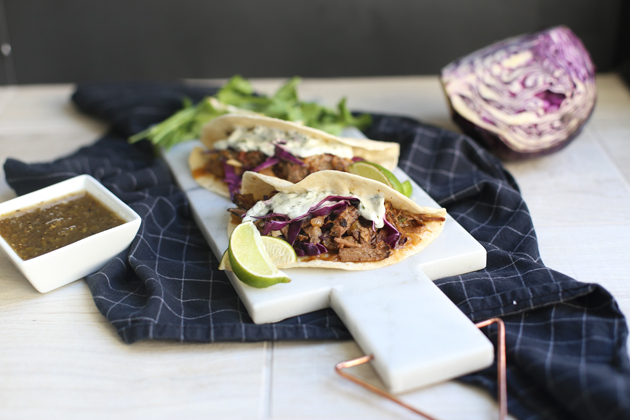 Share your take on this Slow Cooker Chipotle Short Rib Tacos recipe on Instagram using #MadeWithKitchenAid for a chance to be featured. Using the Chef’s Knife from your KitchenAid® 11pc Professional Series Cutlery Set, chop up the chipotle peppers in adobo sauce, onions, limes, and garlic. Juice the lime. 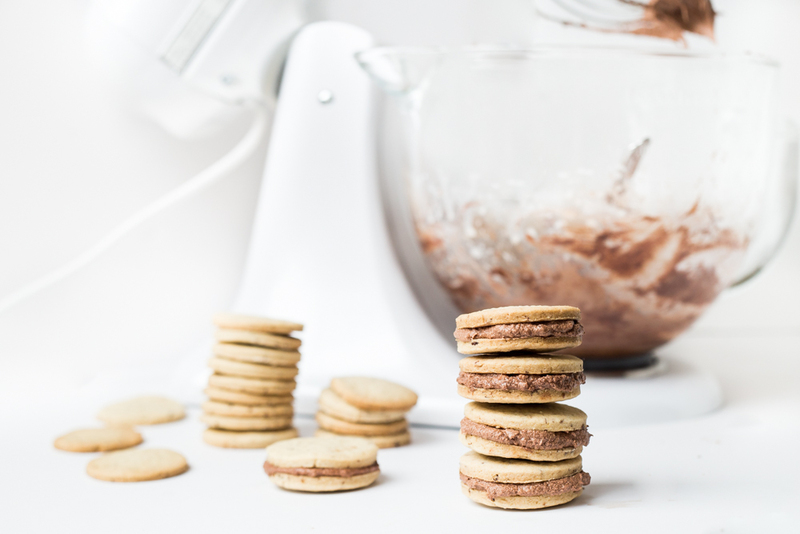 Set your ingredients aside. 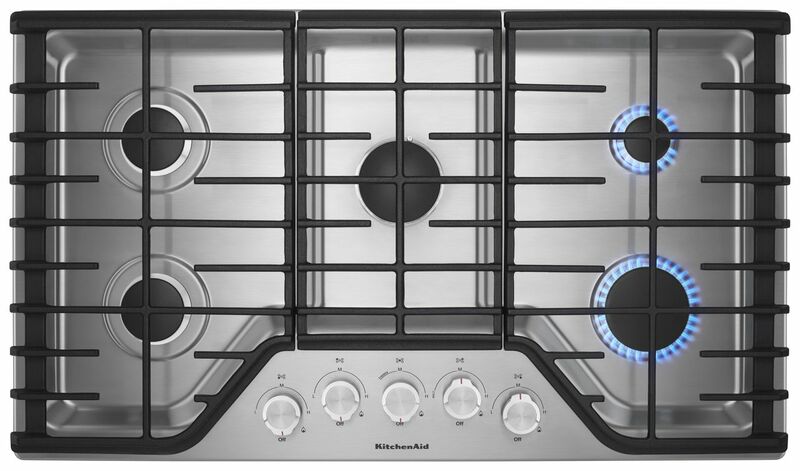 Place a KitchenAid® 3.5-Quart Sauté on the Gas Cooktop. Add 1 tablespoon of olive oil. Over medium heat, brown the short ribs on all sides. You don’t want to cook the short ribs, you just want to get a nice sear on the outside. Add the short ribs along with all of the ingredients for the tacos (minus the tortillas) to a KitchenAid® Multi-Cooker. Cook on low for about 8-10 hours. When the short ribs are done, pull the meat from the bones. Discard the bones and the bay leaf. Using two forks, shred the meat and discard any fat. Add salt to taste. Scoop the meat directly from the Multi-Cooker when serving, or set the meat onto a plate. To warm the tortillas and get a nice char, fire them directly on the Gas Cooktop over medium-low heat. Be careful not to burn them. To build the tacos, I suggest creating a build-your-own taco station with all the fixings. Some toppings that are delicious along with the Cilantro Lime Crema (recipe below) are salted lime cabbage, avocado slices, salsa verde, and cilantro. When the tacos are almost done, add all of the Cilantro Lime Crema ingredients to a small bowl and mix to combine. Set aside until ready to serve.